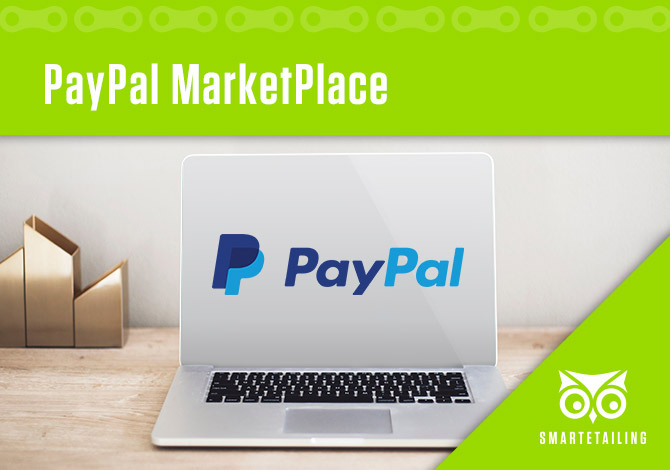 PayPal recently updated their security protocols and there are a few steps you need to take on your SmartEtailing website in order to continue accepting payments through PayPal. Note: These updates are not available for older, legacy templates (non-responsive websites). If you are not currently on a responsive website, please complete this form to move forward with that process. Transitioning to a new, mobile-friendly template is required. The legacy templates will not be available after December 1st. It is important to take action quickly, PayPal could dissolve functionality at any point. PayPal gives your customers more payment options at checkout, which increases your chances of getting the sale. Need help changing your settings? Please contact our support team with any questions.